Wisin y Yandel- Parada Puertorriquena- New York. . Wallpaper and background images in the Wisin y Yandel club tagged: wisin y yandel latin music. 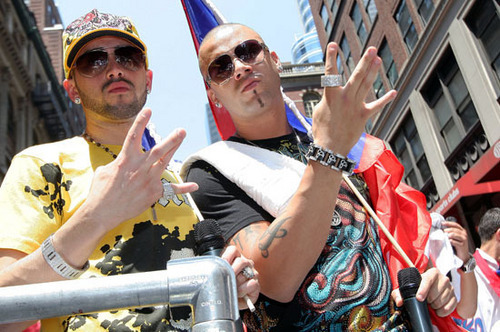 This Wisin y Yandel photo might contain 거리, 도시 현장, 도시의 설정, 도시 장면, 도시 설정, 도시 거리, and 도시 장면 설정.